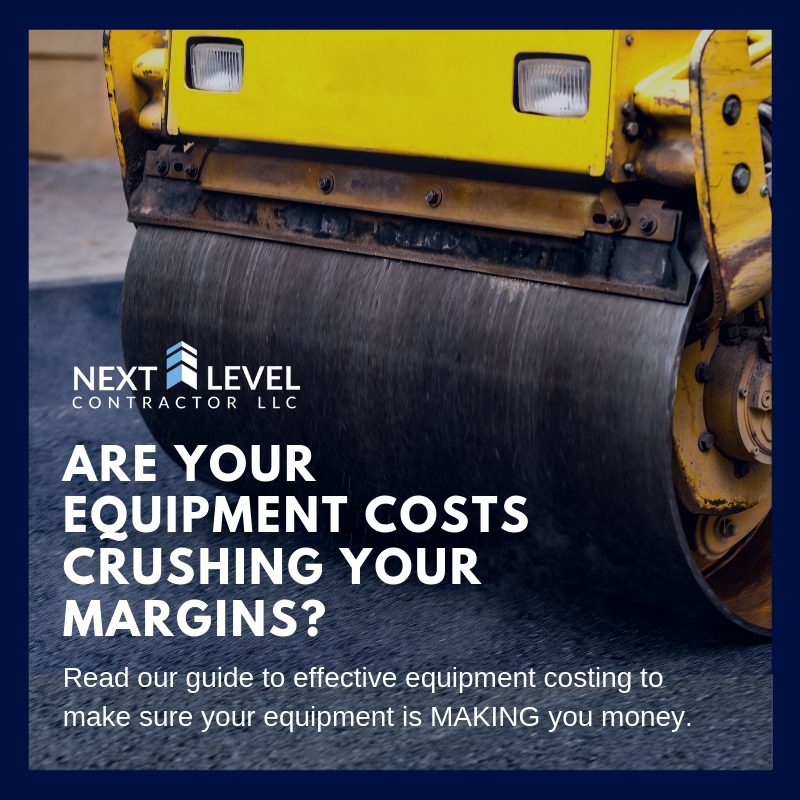 Few contractors know their true equipment costs and even fewer can allocate those costs correctly. A well-designed equipment costing system charges projects for the full costs of the equipment they use. This leads to a profitably sized and well-managed equipment fleet. 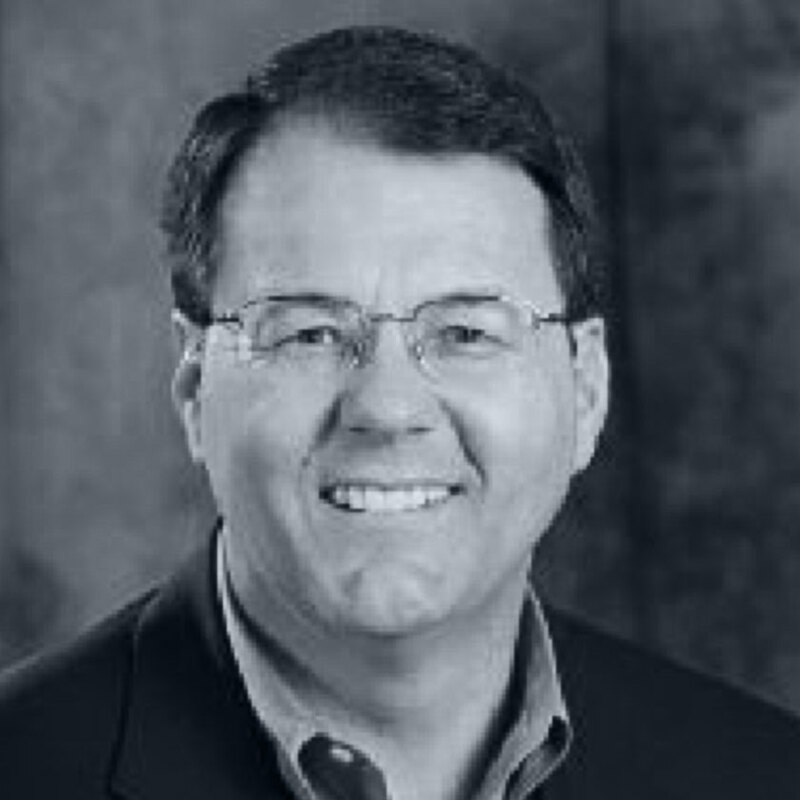 Jeff Stokes is the founder of Next Level Contractor LLC, a management consulting organization that focuses on construction contractors. Jeff has spent a lifetime in the construction industry as owner of a specialty contracting company, developer and owner of commercial and multi family properties, and longtime business consultant. 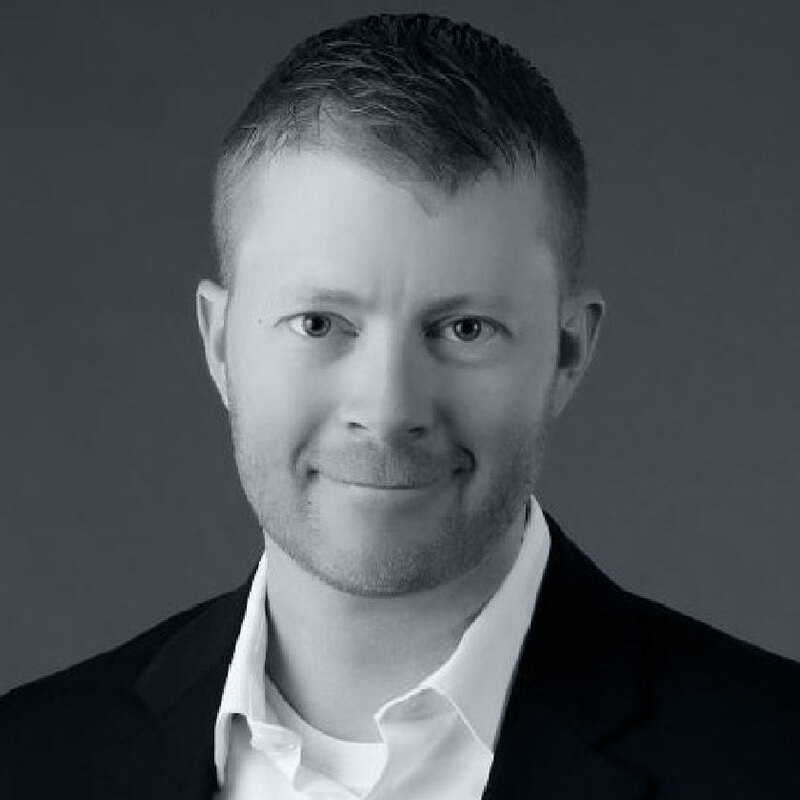 Matt Slawson is a senior consultant at Next Level Contractor with more than 10 years of experience in leadership development, program development, and strategic planning. He is an analytical thinker who can accurately assess opportunities, facilitate strategic decisions, build winning teams, and drive successful implementations. Tim Bateman is a senior financial consultant at Next Level Contractor with over 12 years' experience in the construction industry. He is good at diagnosing difficult situations, dissecting the problems and implementing solutions. 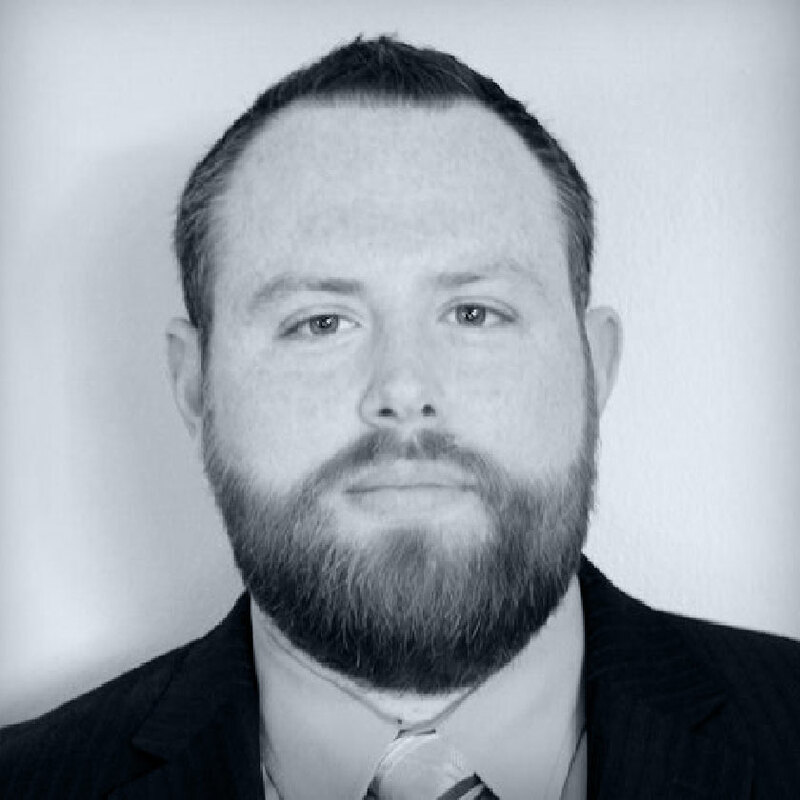 He has a background in accounting as a CPA, but likes to branch out into more aspects of companies, while maintaining the analytical/financial piece that a CPA brings to the table.